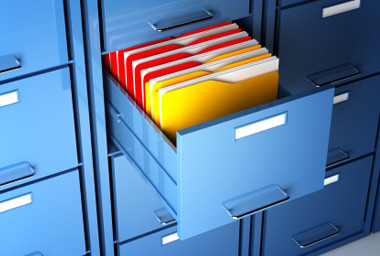 Don't replace your filing cabinets - have them refinished to like-new condition! We have over 20 years of experience in on-site electrostatic painting. With specialized equipment, we offer on-site electrostatic painting of filing cabinets. Our process is convenient and provides you and your facility with speed, quality, and the affordability you demand. Have another project going on simultaneously? No sweat, we approach each job with the client in mind. We want to hear your ideas and what other projects may be coinciding with the project we are completing. We'll meet with you to go over project requirements, budget, and logistics and then manage the project in a way that doesn't interrupt you or your student's daily activities.